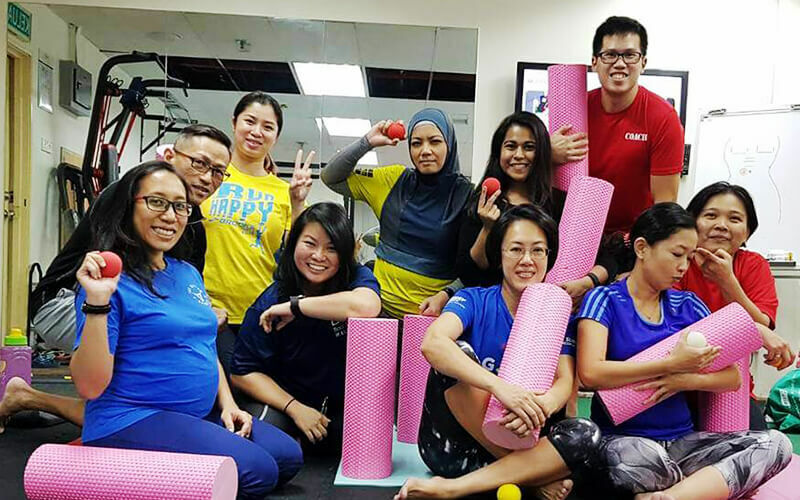 Gain the most out of your fitness routine with these two (2) myofascial compression classes. 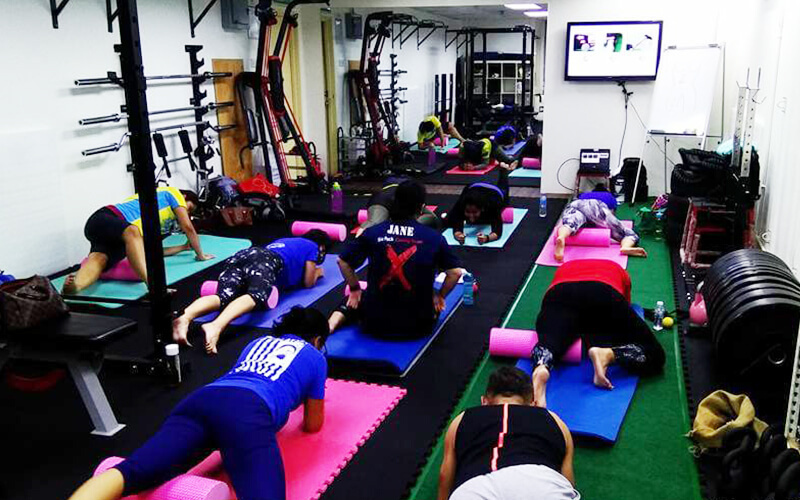 Learn how to use foam rollers and lacrosse ball compressions to optimise your muscle strength and reduce joint pain for improved performance. Valid Wed: 7.20pm - 8pm only. Not valid on Thu - Tue and Public Holidays. 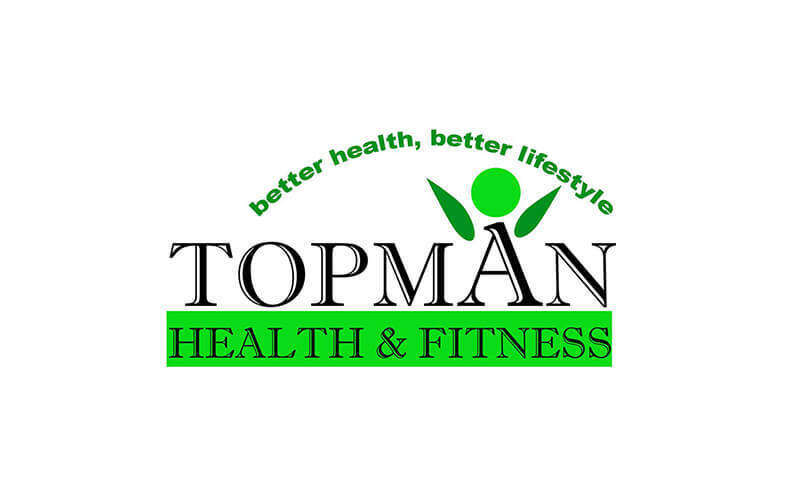 Limited to first-time and existing customers of TOPMAN HEALTH AND FITNESS. Limit to 3 vouchers per person.